In 1977, several Japanese universities requested a summer English language and American culture program. 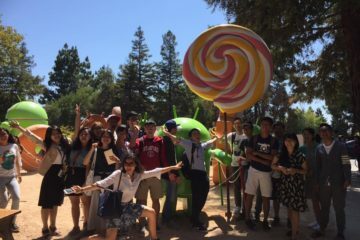 The immediate success encouraged VIA to start the Asia Exchange Programs, which now bring more than 350 Asian students to Silicon Valley annually. 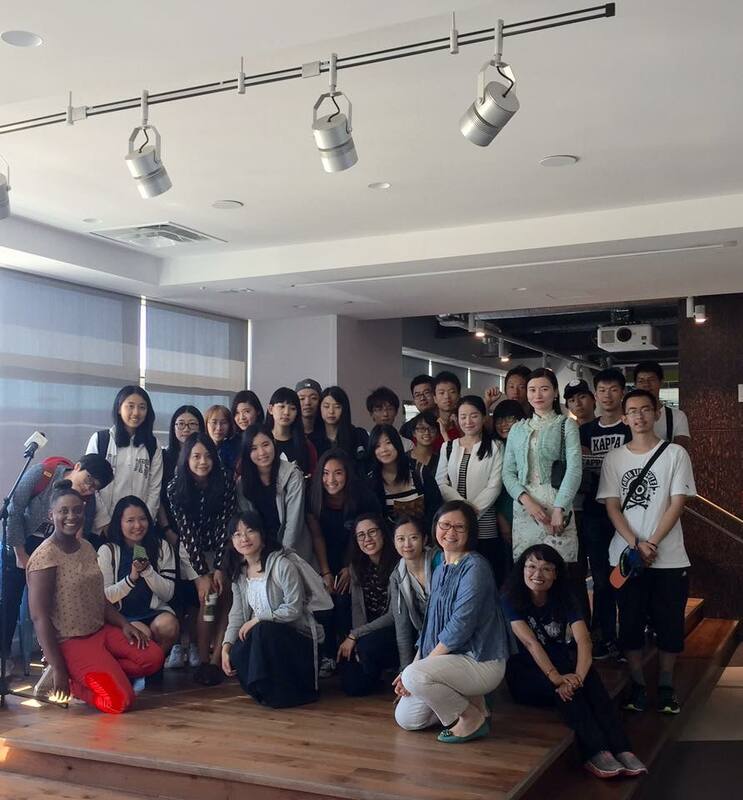 As our oldest US-based program, the American Language & Culture (ALC) program has been bringing East Asian students together to improve their English skills, experience the American lifestyle, and build long-lasting international friendships for over 40 years.